Zip by Spree Hotels Mangala International in Coimbatore - is a business hotel located centrally in the city, the "Manchester of South India". 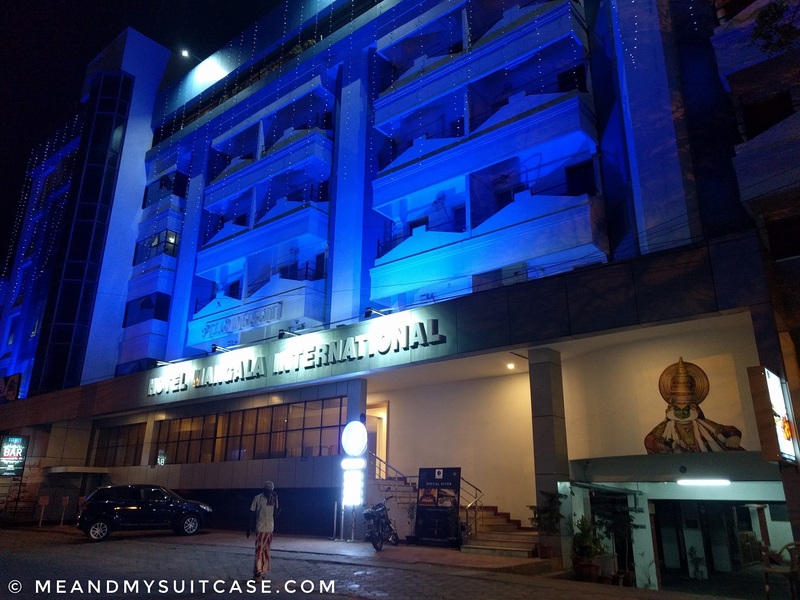 Considering it is a part of business segment in the hotel industry, it's been constructed in Gandhipuram suburb merely 9 km from the airport, 8 km from city convention centre, 2 km from the nearest railway station and walking distance from the bus stop making it a very convenient location. Zip is surrounded by many small and big shops, restaurants and mall(s) on walking distance, a few temples and busy streets. The hotel itself houses four banquet halls for meetings and events and their capacity ranges from 60 to 280 pax. 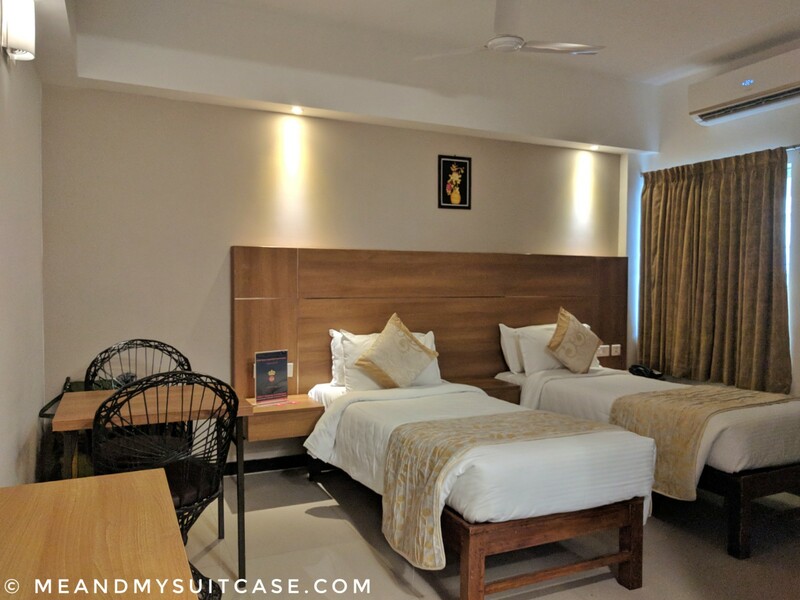 It thus makes for a good stay option for business travellers and tourists both, one of the best places to stay in Coimbatore..
Coimbatore which is also known as Kovai and Coyamuthur, is a major city in Tamil Nadu. It is famously known for its textile business and cotton fields, thus another name, Manchester of South India. As I traveled from Ooty to Coimbatore (3.5 hrs journey) via Marudamalai temple, Adiyogi and Patteeswarar Swamy temple, I traveled extensively through the city before reaching Zip. Coimbatore is big. City has shops lined up and many brands have taken over the major streets. Roads are huge and cityscape is well planned. City is also famous for its jewelry (specially gold), silk saris and cosmopolitan culture though it may appear little traditional on the outside. Spree is not just a place where you would stay or spend time attending meetings, it is also a place where you can go spreeing be it on amazing breakfast spread hosted by them which is complimentary or when you step out of the hotel on a guided tour visiting many temples, shopping or indulging in South Indian cuisine. Spree can arrange for you guided tours, movie tickets, assist with shopping in the city and even help you with translations when you are on your own and have no knowledge about local language. Being in the city centre, it is one of the safer places to stay while you are in Coimbatore. It also has an amazing and helpful staff. In fact, Coimbatore also is a safe city; very neat and clean as well. 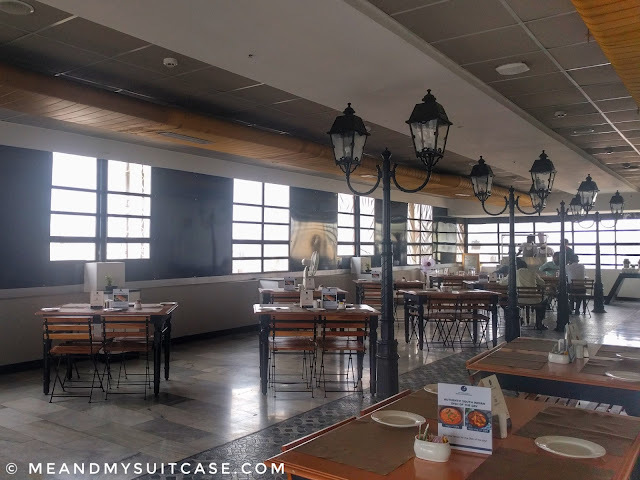 Spree which is a 3 star hotel offers great facilities like the multi-cuisine restaurant Treat, gymnasium Energize and banquet Halls & meeting rooms which are categorized under Celebrate and Strategise. The rooms are under four categories viz. Executive, Deluxe, Family and Suite. In the rooms they have branded natural herbal bath amenities, dental kit, water, tea/ coffee maker, 24 x 7 hot water, 24 x 7 wifi and mini bar among many other facilities. Keeping in mind the international tourists they also have complimentary food section in their hotel, complimentary electric plug adapters and even complimentary parking for their guests. My stay was comfortable and peaceful. Neat and clean linen, good amenities and courteous staff. 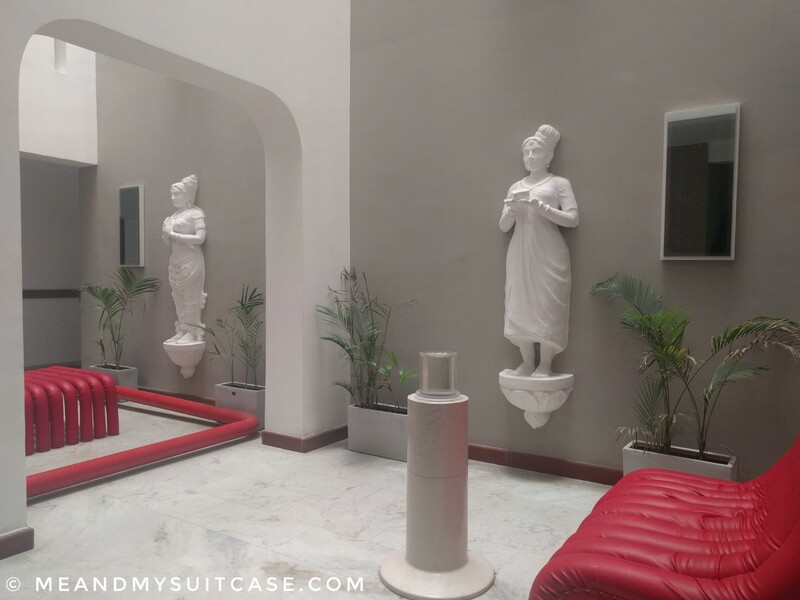 The interior of rooms was minimal so was the interior of hotel wherein white colored statues were in contrast with red colored furniture. Room was comfortable with about okay space which compliments their low room cost in spite of being in the heart of city. Lighting can be brighter. I only had breakfast here and it was scrumptious and I would say 'Breakfast' is their USP. They have a huge spread and I loved the time I spent at Treat which is designed in street cafe style which I really liked. I couldn't ask for a better area to stay. It is huge with a lot of options for a 3 star property. Marudhamalai Temple: It is a popular 12th century temple, dedicated to Lord Murugan. It is considered the 7th house of his and like most of his temples, it is situated on hill. It is a 180 m high granite hill and is engulfed within jungle and mountain range. Isha Foundation: Isha Foundation which was founded by Sadhguru in 1992 is a volunteer-run, international nonprofit organization dedicated to cultivating human potential (as claimed by them). Situated in Velliangiri mountains, Coimbatore, the spot is scenic and open. There are a lot of interesting and peaceful, spiritual and yogic sites inside and around viz. Dhyanlinga, Linga Bhairavi temple, Surya kund and Isha crafts stall to name a few. Then there is famous Adiyogi Shiva statue which is 112.4 feet high and is the 'largest bust sculpture' in the world. Perur Pateeswarar Temple: Dedicated to Lord Siva and located in Perur, Pateeswarar temple is an ancient hindu temple of pre-historic age, built during Chola dynasty period. It has a mystique appearance, paintings all over the ceiling which seem centuries old and many old stone idols. 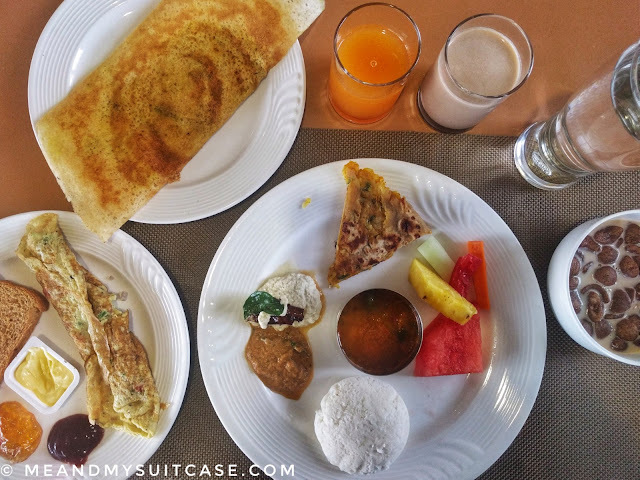 Shopping and Restaurant hopping: When in Coimbatore, sari shopping is must, they have big - big showrooms dedicated only to saris. I purchased Kanchipuram Silk saris of Shree devi Textile. After shopping you can have dinner at the Sree Annapoorna (also known as Sree Gowrishankar), a famous South Indian food chain in Coimbatore. What else you can do: Gedee Car Museum and Sai temple which are near Spree hotel. There are many other things which you can explore when in Coimbatore like Vellingiri Hill temple (29 km), Kovai Kutralam falls (31 km), Sree Ayappan temple (5 km), Black wonder theme park (34 km) to name a few. Have a great stay in this amalgamation of business & comfort, Zip by Spree Hotels. In case you need any further information, you can email me any time, go to contact page for details. Seems you have an enjoyable stay at this hotel. Although they are not grand, but they have the basic things that guests needs. Sometimes I prefer staying at business hotel during weekends coz its cheaper than other hotel type. Foods are important so it muat be really good. I knew I have heard the word Coimbatore before but as soon as I read Ooty I knew we have pass by there because we have been to Ooty! Zip by Spree hotels sound like an excellent place to stay when visiting Coimbatore! The breakfast looks delicious and the room really cozy and clean! Thanks for the tips! Thank you for this article. I always find it helpful reading hotel reviews. Zip Hotel looks like a perfect location for staying in Coimbatore. It is helpful that you have mentioned it is in a safe location. The bedrooms looked very comfortable and the breakfasts yummy. 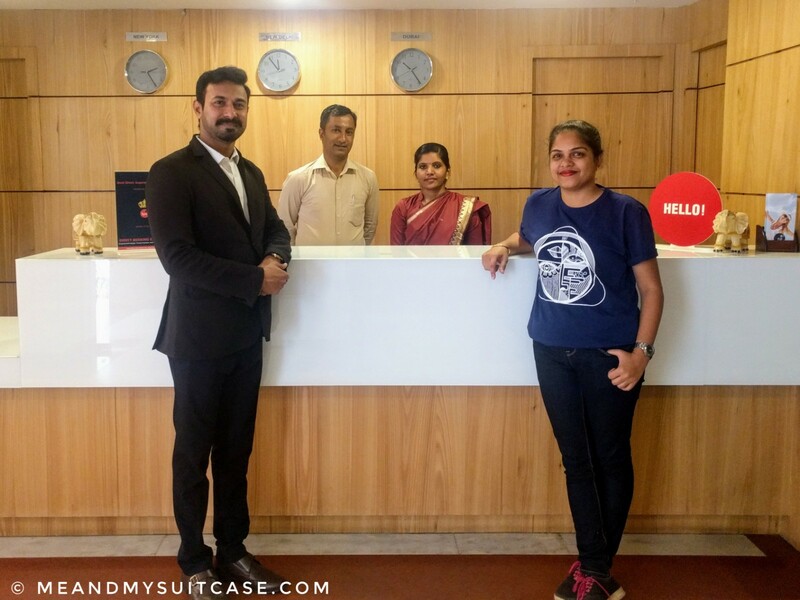 "I'm not acquainted with Coimbatore at all, but Zip by Spree Hotel Mangala International seems just perfect for a stay in the city. I like that it's in a safe location and it looks quite comfortable too. Your review was very helpful. If I ever make it to the "Manchester of South India" I can stay here. So, I'm all about an amazing breakfast spread. We basically only stay in hotels that offer a hot breakfast. 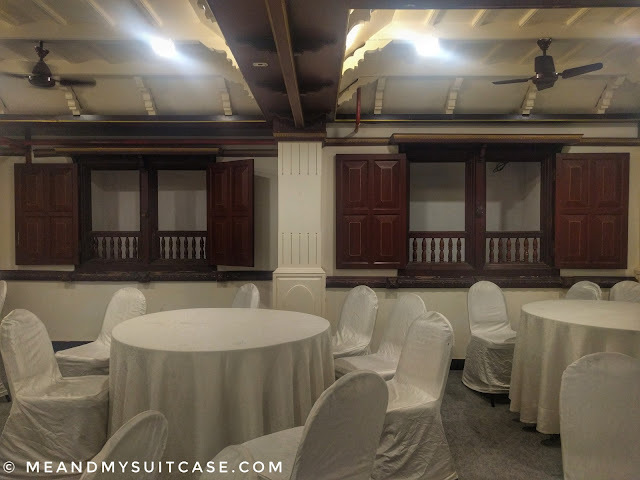 Zip by Spree Hotel Mangala seems like the perfect spot to stay in the city. As a family traveler, it is nice to hear that it is in a safe area. Thanks for the helpful review. I wasn't aware that Coimbatore was called the "Manchester of South India." Interesting thing to know. The hotel looks wonderful and as you said, perfect for a family or business stay. I especially like how spacious the rooms are and of course its location makes it all the more perfect. That's true and for the amenities it offers, it is in budget. I think the Zip hotel looks like a great deal. I love the detailed review you left about the room accommodations and food. Side note: I often tend to bring a reading light with me when I travel because hotel rooms often have the worst lighting! Other than that, it sounds like your stay was wonderful. I hope to check out this accommodation when I was in the area. I love hotels with on site dining and fitness centres, so Zip by Spree definitely gets some extra points from me for that. The breakfast sounds delicious, so I can only imagine how delicious their lunch and dinner items would be as well. I would definitely consider staying here if I ever make it to Coimbatore! Glad that I could be of help. Thanks. The hotel looks great. I like simple stay options when I am traveling. I also loved the color scheme of the hotel.